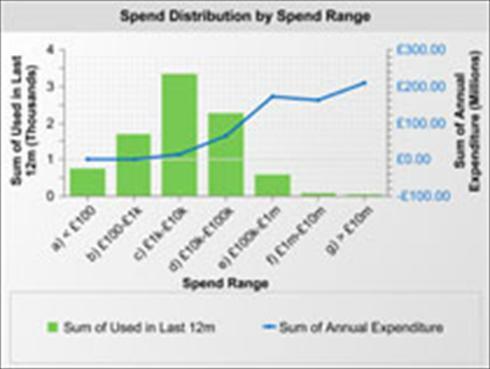 What are the benefits of Spend Analysis? What are the benefits of using a specialist provider? 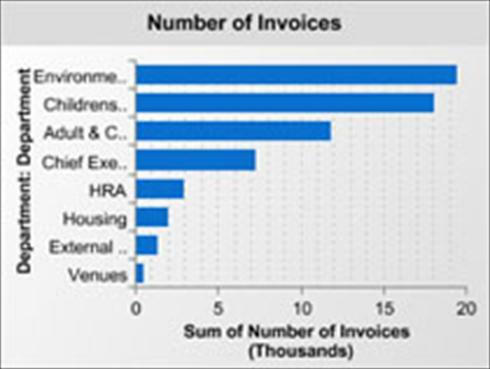 What sets Atamis apart from other solutions? 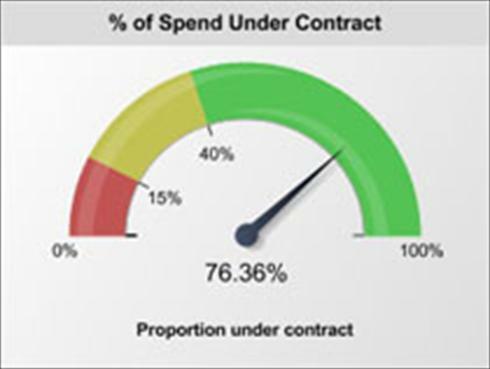 Atamis has experience of 100 successful implementations for clients ranging from £1m to £4bn annual procurement spend.